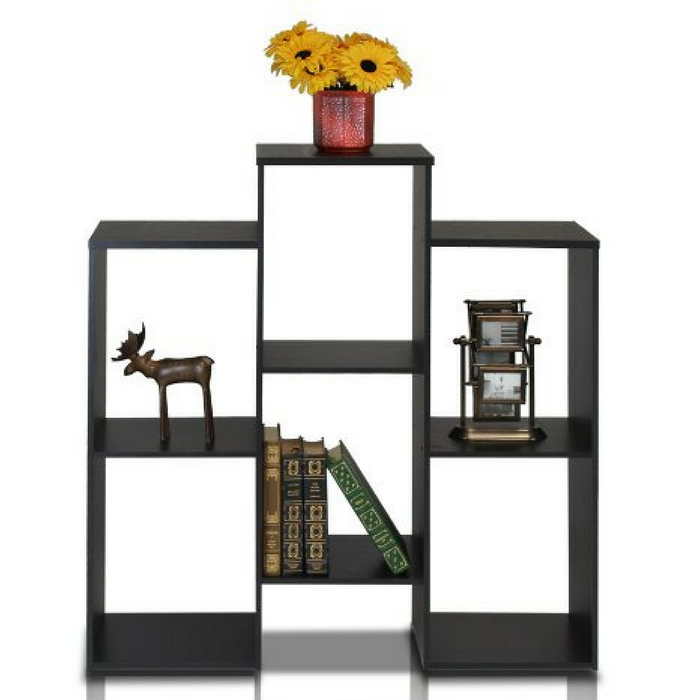 Furinno 6-Cube Bookcase Just $45.10! Down From $120! PLUS FREE Shipping! You are here: Home / Great Deals / Amazon Deals / Furinno 6-Cube Bookcase Just $45.10! Down From $120! PLUS FREE Shipping! Hop over to Amazon to score this Furinno 6-Cube Bookcase for just $45.10 down from $119.99 PLUS FREE shipping! Furinno Parsons series is designed to meet your need of fits in your space and fits on your budget. The main material- medium density composite wood is made from recycled materials of rubber trees. All the materials are manufactured in Malaysia and compliant with CARB regulations. There is no foul smell, durable and the material is the most stable amongst the medium density composite woods. A simple attitude towards lifestyle is reflected directly on the design of Furinno Furniture, creating a trend of simply nature. Recommended maximum weight for each shelf is 25 lbs.